ACPA webinars from 2018 are available on demand – they can be watched at any time. Click on a webinar title below or view ACPA’s catalog of courses to view pricing and continuing education information for each session. ACPA members receive a discounted rate. For continuing education information, visit www.acpa-cpf.org/webinar-ce. Visit ACPA Online Learning for a complete list of courses available on demand. 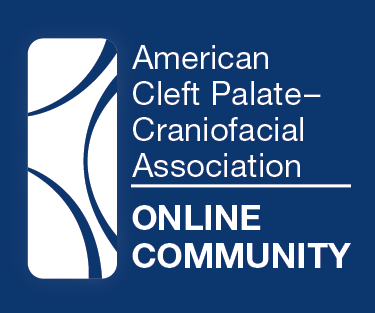 ACPA will start announcing live webinars for 2019 in the next couple of weeks.